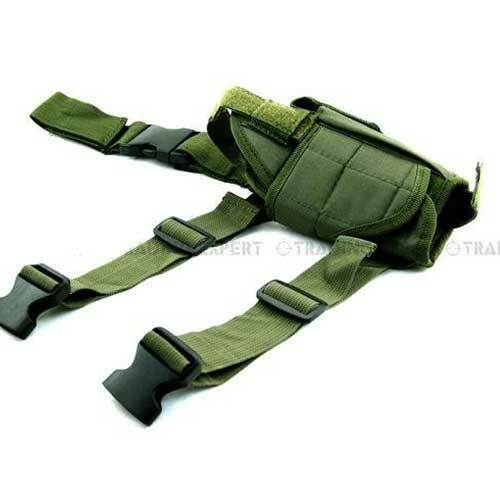 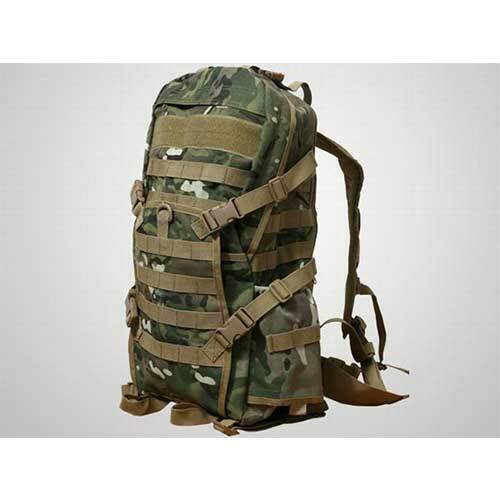 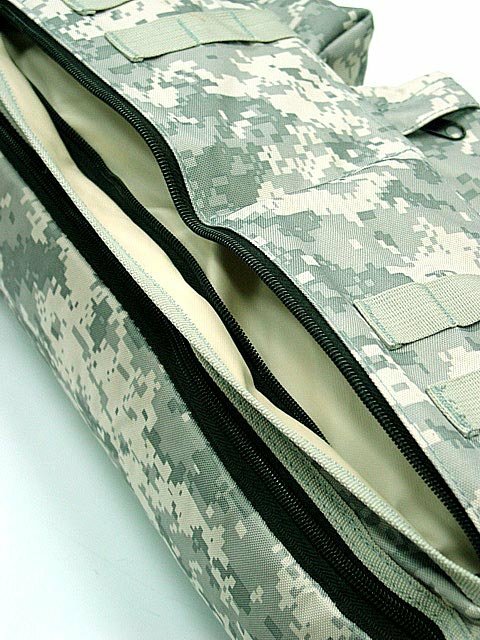 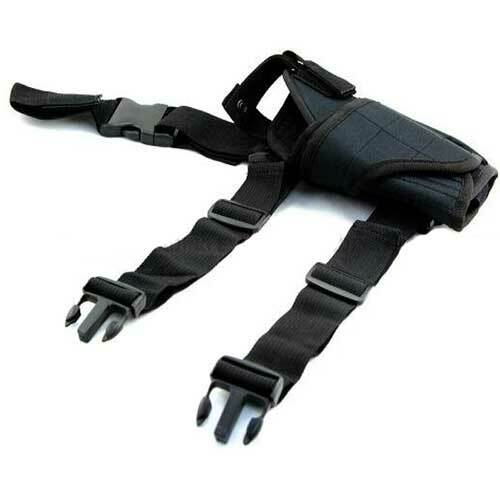 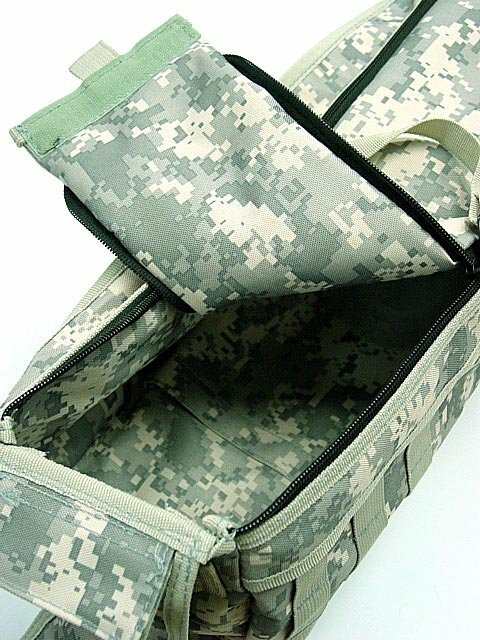 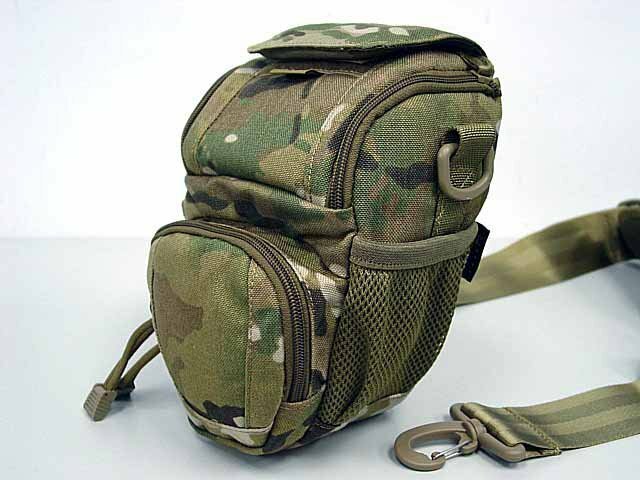 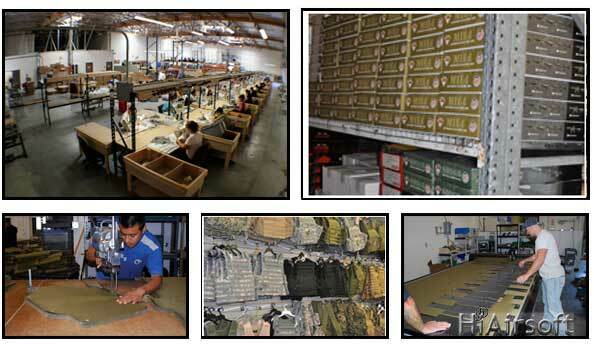 Buy High Quality Airsoft Gun Bag for Your Combat Gear Upgrade at HiAirsoft Store. 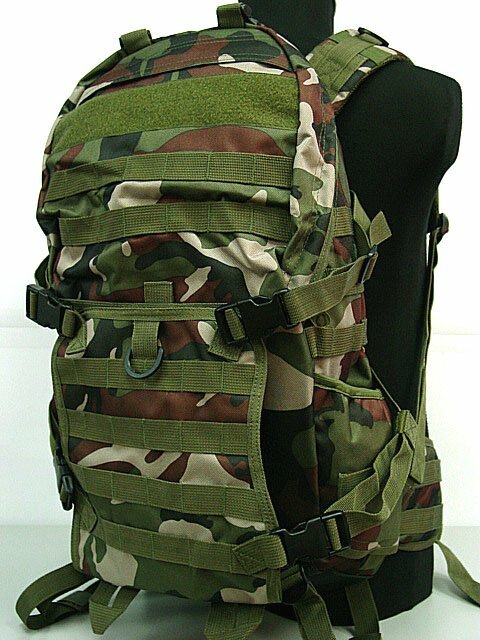 *Utility shoulder pack made by high density Nylon material. 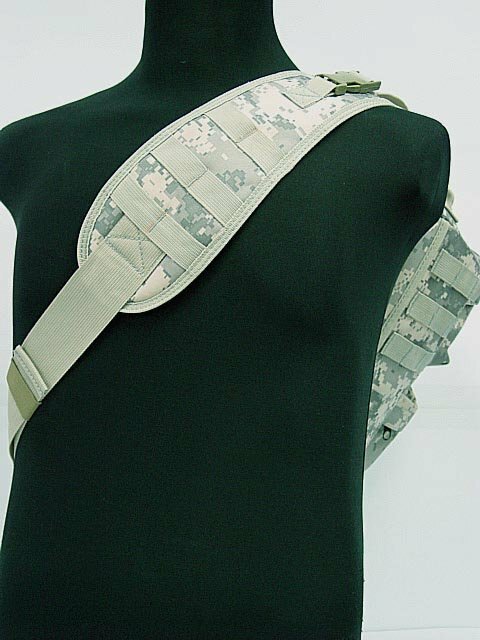 *1" molle webbing throughout 2 sides of the backpack and strap. 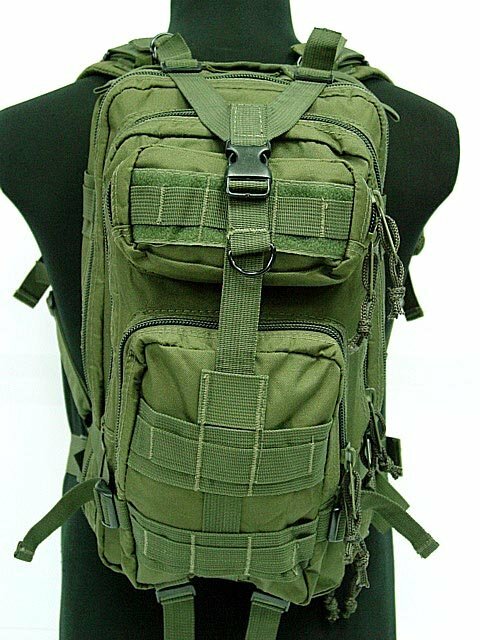 *Double zipper opening on the back side. 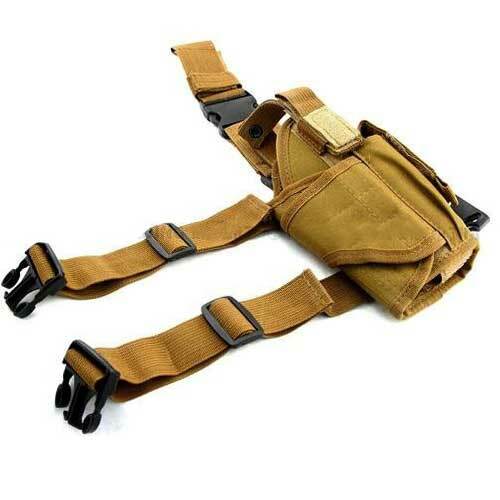 *3 utility pouches on the front side. 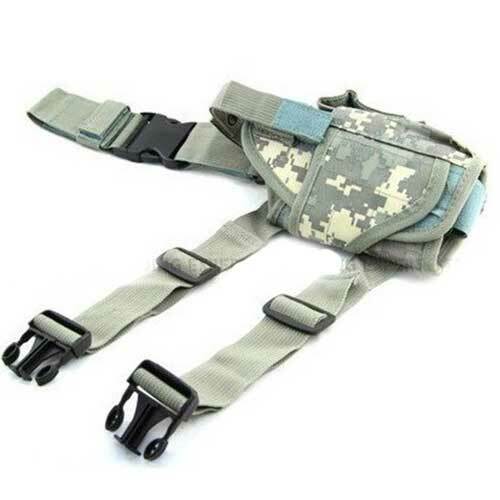 *Able to add-on pouches and accessories. 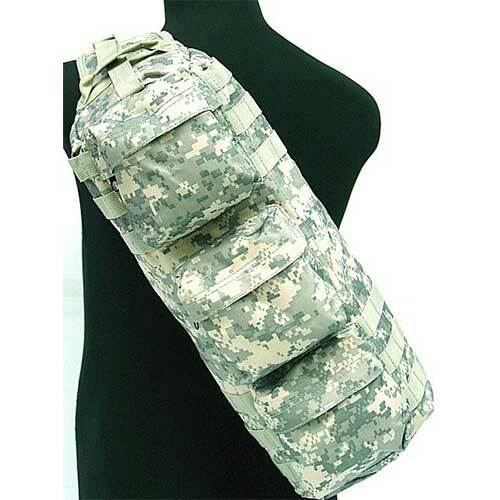 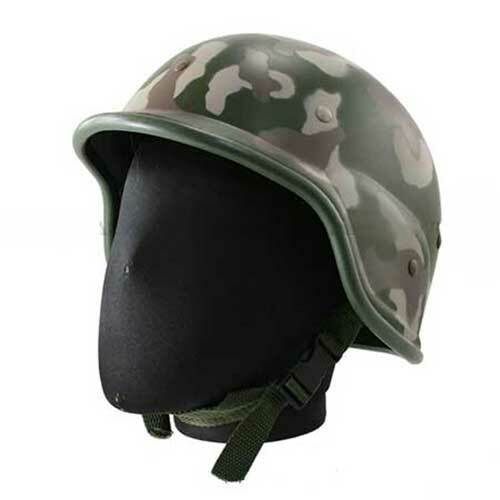 *Perfect for outdoor war game activities.